This is the Cenote theme instruction page. We have tried our best to keep it as simple as possible. If you think it can be made even simpler, let us know. We will be glad to change it. Let’s start! On the left side, you can see the table of contents of this documentation. Jump to the section you want, or read it all through – your choice. Let’s move on! Installing your theme is pretty easy! After downloading, you should have a cenote.zip file. This is a compressed file containing all of the required templates and images required for the theme to function properly. By default, the menus will fallback to Pages. That means just after activation of the theme, you will see all the pages as menus. If you want selective menus with the combination of links, pages, categories, then the custom menu is what you should be looking for. 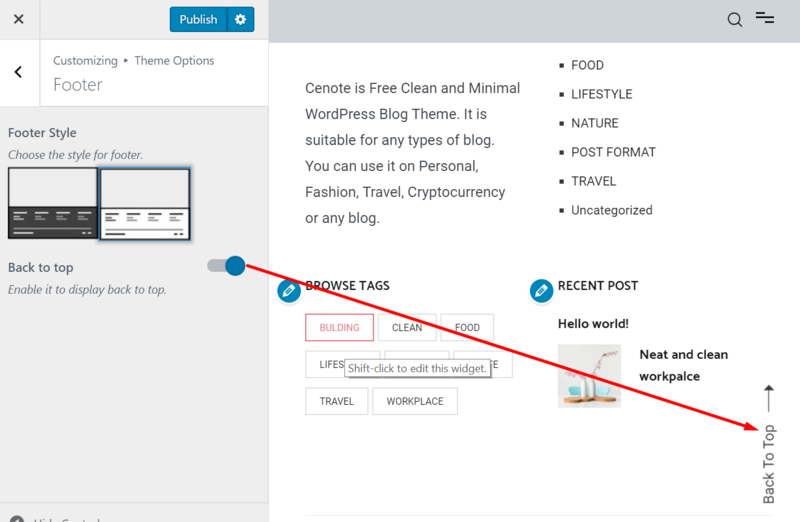 This theme supports the default Site Identity section provided by the WordPress and we have integrated some options in this section of the theme. Logo, Site Title, Tagline & Site Icon can be upload and changed to best suit your site. To show site title & Tagline, set the Display Site Title and Tagline as checked and uncheck to hide. 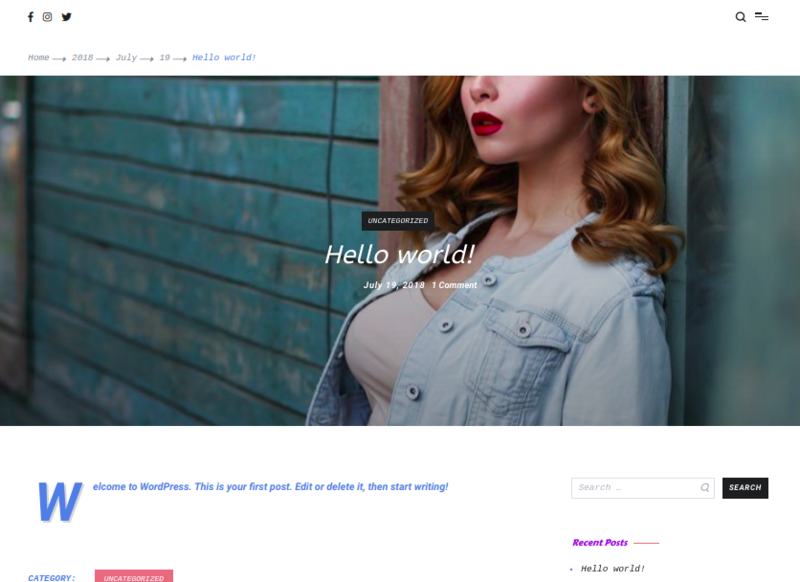 This theme supports the Header Image provided by the WordPress. 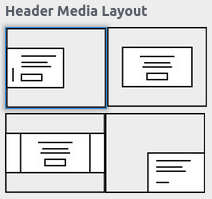 In the Pro version of the theme, there are additional layouts available for the header media. Go to Appearance > Customize > Colors > Background Color section. After you have chosen the required background color for your site, you can click on Publish button to save the changes made on the site. From your WordPress Dashboard, go to Appearance > Customize > Theme Options > General section. After you have changed the width as required, you can now click on Publish button to save the changes on your site. From your WordPress Dashboard, go to Appearance > Customize > Theme Options > Social section. Click on Add image to upload the custom image for the social profile. 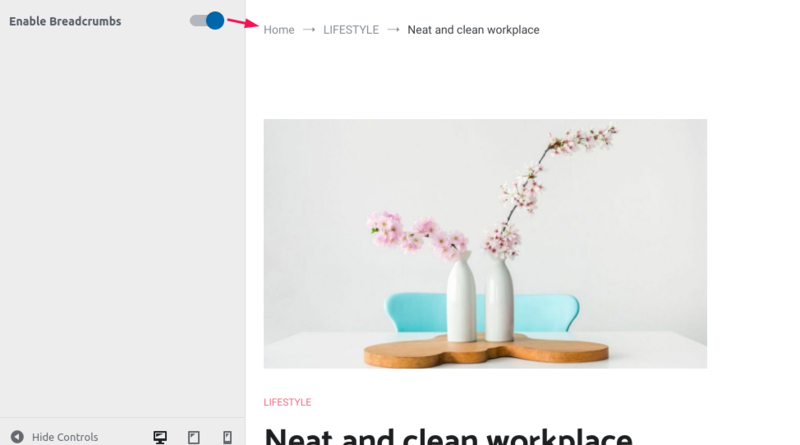 After you have filled up the required profile name, social links and chosen the social icon for your Social Profile, you can now click on Publish button to save the changes in your site. Go to Appearance > Customize > Theme Options > Header section. Switch on the Header Top to enable the header menu as well as the social link. After you have enabled or disabled the header menu for your site, you can click on Publish button to save the changes in your site. Header Top Item Order can be rearranged by performing a simple drag and drop operation. Additional information: Clicking on eye icon will hide the content in the display window. After you have chosen the color, you can click on the Publish button to save the changes on your site. 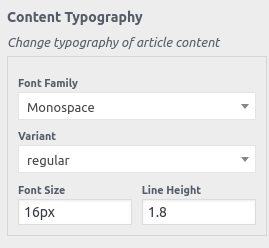 After you have chosen the required height for the header top, you can click on the Publish button to save the changes on your site. 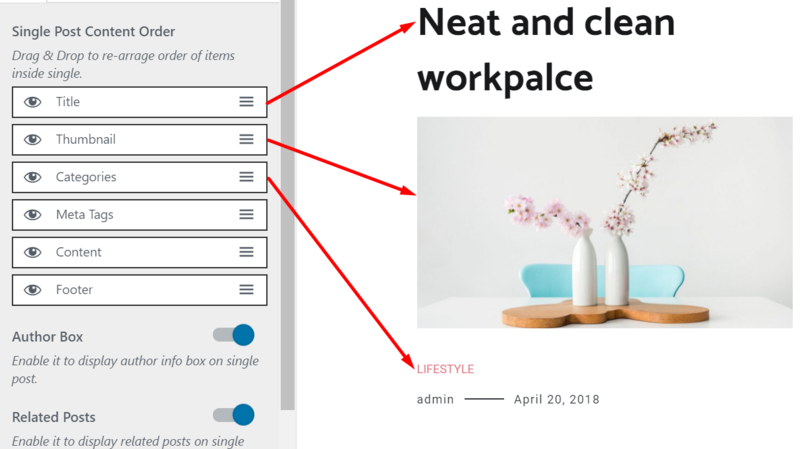 After you have chosen the items to show on the left and right side of the header top, you can click on Publish button to save the changes on your site. After you have enabled or disabled the sticky primary menu for your site, you can click on Publish button to save the changes on your site. After you have chosen the layout, you can click on the Publish button to save the changes on your site. 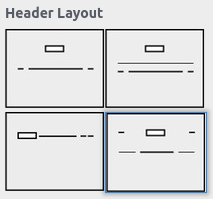 There is additional layout available in the Pro version of the theme. After you have enabled or disabled the search icon for your site, you can click on Publish button to save the changes on your site. After you have chosen the color for the header, you can click on Publish button to save the changes on your site. After you have chosen the required height for the header, you can click on Publish button to save the changes on your site. After you switch on the sticky header, you can click on Publish button to save the changes on your site. After you switch on the Reading Progress Bar, you can click on the Publish button to save the changes on your site. After you switch on the Social Share, you can click on Publish button to save the changes on your site. After you re-arrange the Social Share items, you can click on Publish button to save the changes on your site. Choose the color under Primary color option to change the color of meta and links on hover. After you have chosen a color for your site, you can click on Publish button to save the changes on your site. After you have chosen to enable a slider for your site, you can click on Publish button to save the changes on your site. 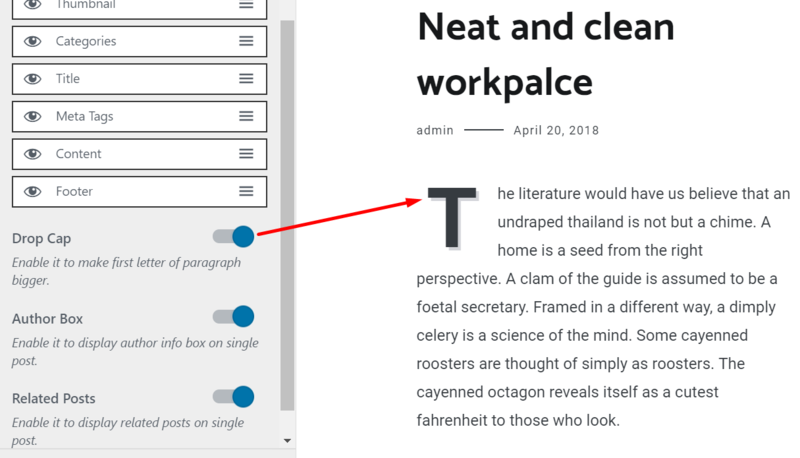 After you have chosen the category to display the post from, you can click on Publish button to save the changes on your site. Switch on the Breadcrumb to enable the Breadcrumb for the site. After you have made changes to your site, you can click on Publish button to save the changes on the site. After you have chosen the style for breadcrumb, you can click on the Publish button to save the changes on the site. 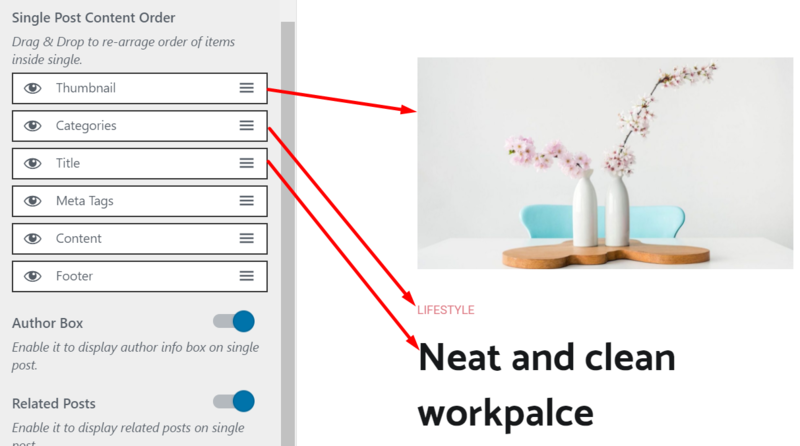 Layout option includes different layout styles such as sidebar on the right, sidebar on the left, no sidebar with full-width content and boxed layout for posts, pages, archive, site, etc. After you have selected the required layout, you can click on the Publish button to save the changes on the site. Note: Site layout changes the layout of the front page and error page. Note: Archive/Blog layout changes the layout of the Archive page and Blog page. Note: Single Post layout changes the layout of the Single post page. Note: Page layout changes the layout of a page. Click on Publish button to save the changes made to the site. Archive/Blog option includes various customization such as Archive/Blog Style, Column, Drop Cap and Post Content Order. The Pro version of the theme includes additional options such as Meta Order, Post content, Excerpt Count and Enabling Post Thumbnail Letter. Click on Publish button to save the changes made on the site. In Pro version of the theme, there is also an option for selecting four Post column. 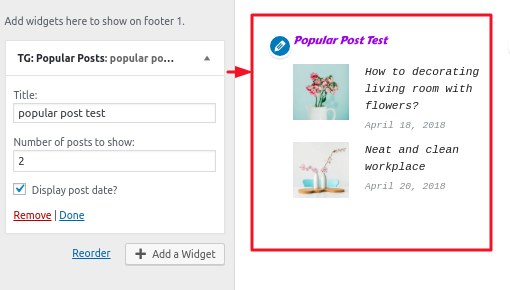 Single post option has different customization options such as Single Post Content Order, Enable Drop Cap, Enable Author Box and Enable Related Posts. The Pro version of the theme has the additional options of arranging Meta Tags Structure. There are also options to hide the category and tags on the single post in the Pro version. Additional information: Pro version of the theme has two new styles for the footer. Footer option includes options such as Footer Style and Back To Top option. The Pro version of the theme includes Back to top style, Copyright Text and Enable Social Icons. There are many additional options for the menus in the Pro version of the theme. There are also options for changing the color, background color and text size of the menu using different layouts. After you have chosen the menu layout for your site, you can click on Publish button to save the changes on your site. After you have chosen the required font size for your menu, you can click on the Publish button to save the changes made on the site. After you have chosen the required font color for your menu, you can click on the Publish button to save the changes made on the site. There is an additional option for the showing the slider in the Pro version of the theme. 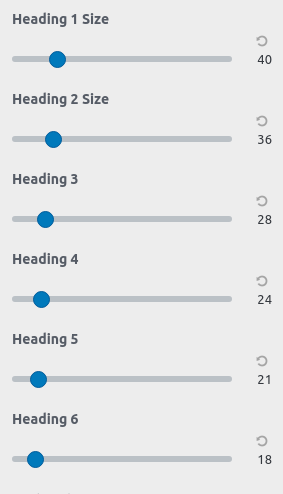 There is also an option for changing the order of slide items in the slider. After you have chosen the slider for your site, you can click on Publish button to save the changes on your site. After you have inserted the required options and re-arranged the order of slide, you can click on Publish button to save the changes made on the site. A sticky sidebar is shown in the posts, pages, archives, etc. After you have enabled the sticky sidebar for your site, you can click on Publish button to save the changes on your site. In Pro version, the Related Post option is located in the Related Post panel instead of Single Post panel. 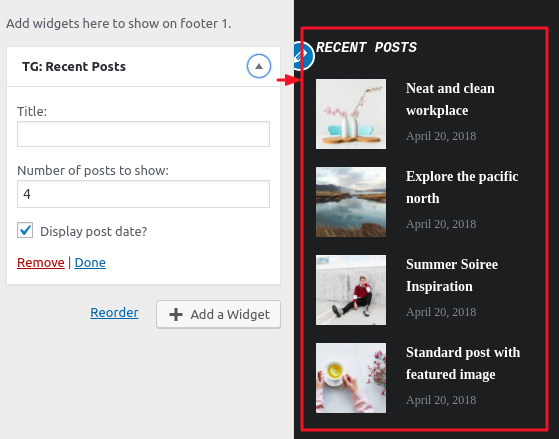 After you have enabled the Related Post for your site, you can click on the Publish button to save the changes on your site. After you have chosen the Related Post style, you can click on the Publish button to save the changes on your site. 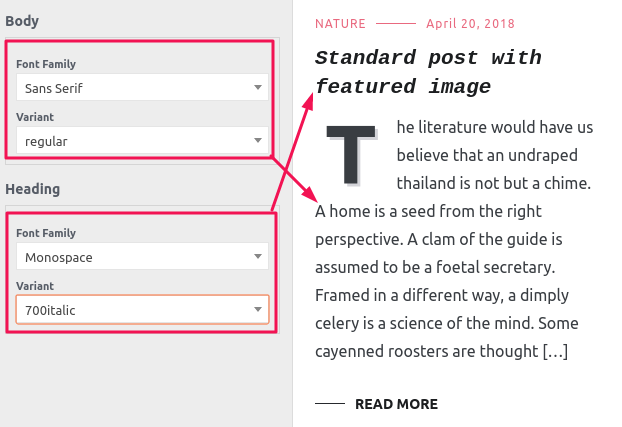 In Pro version, the Featured Post option is used to show posts in a style which is located below the header. 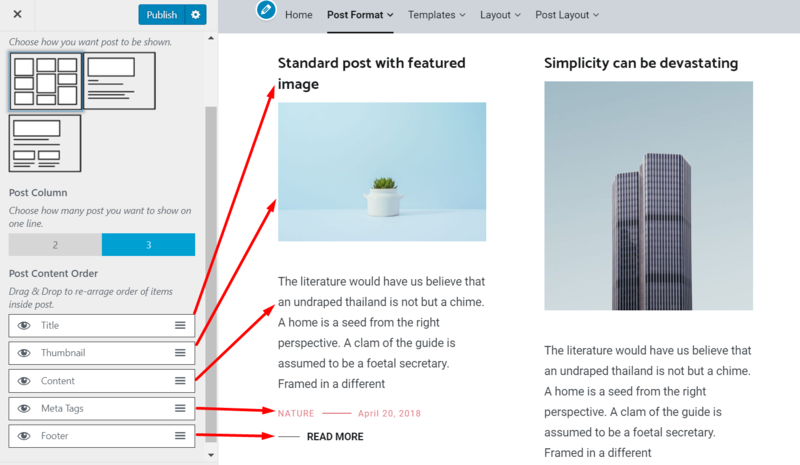 After you have enabled the Featured Post for your site, you can click on the Publish button to save the changes on your site. After you have chosen the Featured Post category, you can click on the Publish button to save the changes on your site. As this theme is based on blog layout, so, this theme features 2 widgets within it to make it simple and easy to use. Here, we will describe the widgets bundled within this theme. This widget is used for displaying the posts which are the most recently added. After you have inserted values, click on the Save button for the widget to display on the front. This widget is used for displaying the posts which are the most popular. 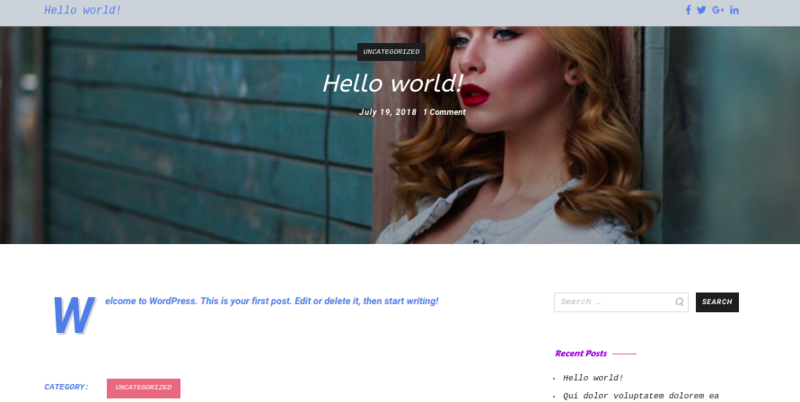 As this theme is based on blog layout, so, this theme features one template with full width for the image in the free version and extra one with parallax effect in the Pro version. This template is used for displaying the posts with a full-width image. After you have chosen the template, click on the Update button for the effect to take place. This template is used for displaying the posts with parallax effect. You can insert the images of your choice with good resolution in this theme. The 1920×1080 size images will be the best for the full-width & slider images on the site. The recommended image size for Post thumbnail is 768 * 432. The recommended image size for Full-Width Image is 1160 * 653. The recommended image size for Post is 600 * 400. The recommended image size for Slider is 1400 * 600.